When you look at a farm like Conor Crickmore's Neversink farm which grosses around $350k on 1.5 acres, it's not about modeling exactly what Conor does, it's about modeling his approach, using his base principles. That's the focus of today's show, farming base principles with Conor Crickmore. 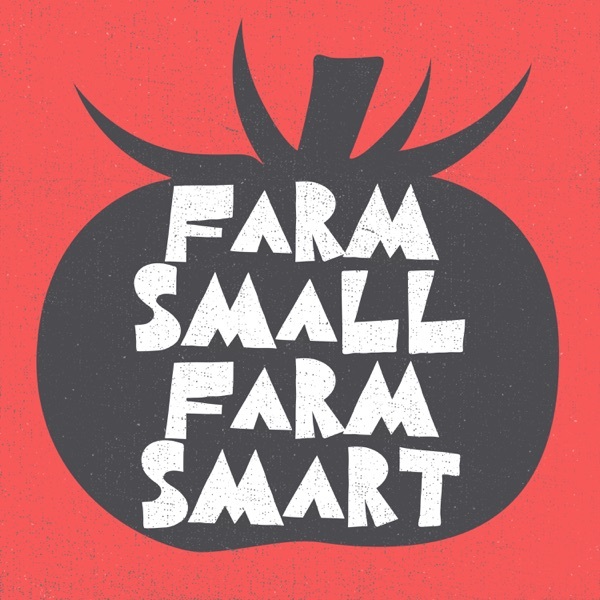 Neversink Market Farming Course: http://bit.ly/2yoGdUm View the show notes for this episode and all previous Farm Small, Farm Smart episodes. Increase farm efficiency with the Paperpot Transplanter.